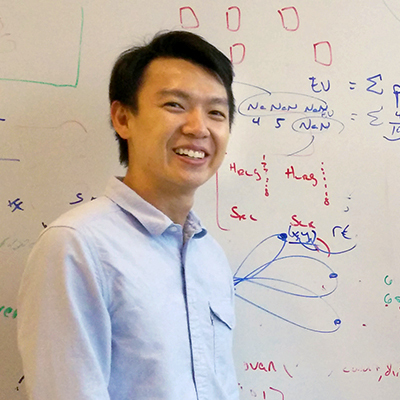 In 2015, Eugene Poh received a Graduate School International Travel Award (GSITA). "I was extremely excited to have received this award. "It gave me the opportunity to work with two of the best sensory-motor research groups in the world at Princeton University and University of California, Berkeley. "My PhD focuses on understanding how humans integrate sensory information to allow us to interact effectively with the environment. "At UC Berkeley, I had numerous discussions about ideas for future collaboration, which initiated new experiments. "I also received expert advice on reviewing data from my current studies, which significantly enhanced the quality of my thesis. "This not only built on my research capacity but also paved the way for a research project involving UC Berkeley and UQ. "The stint at Princeton University contributed greatly to my technical development as I prepare for a future postdoctoral position. "While there I got a chance to present at the pre-eminent Society for Neuroscience Meeting that is attended by 30,000 internationally-acclaimed neuroscientists. "I received invaluable feedback and networked with the most successful researchers in my field." 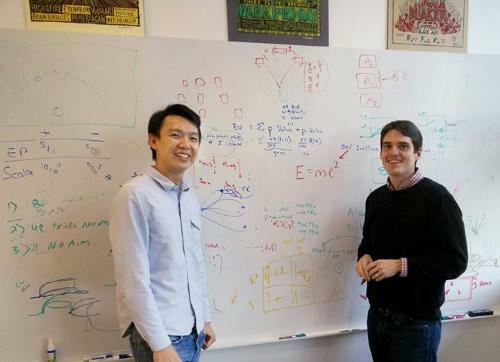 After his visit to Princeton University, Eugene was offered a postdoctoral position there.